Working at the intersection of moral psychology and political philosophy, Myisha explores community, injustice, and emotion in the digital age. 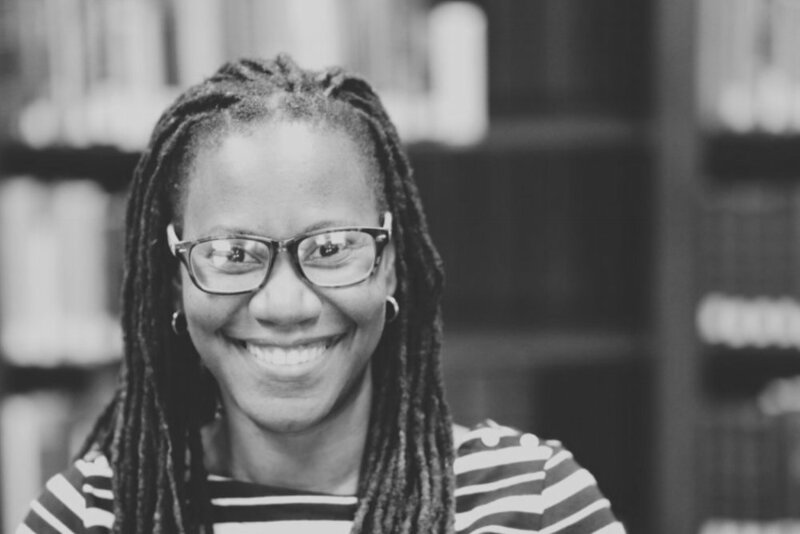 An impassioned writer, her pieces on race, violence, and political emotions have been published in academic journals, news channels such as the Los Angeles Times and the Huffington Post, and across the web. Author of The Moral Psychology of Anger with Owen Flanagan, Myisha is also the host of the popular UnMute podcast, a series which brings her into dialogue with a truly diverse cohort of contemporary philosophers tackling topics such as informal representation, disability, satire, and love. She is inspired by empowering under-represented communities to engage with philosophical and political life through all of her projects. Myisha also loves playing the guitar and is known to indulge in a good comic book every once in a while.